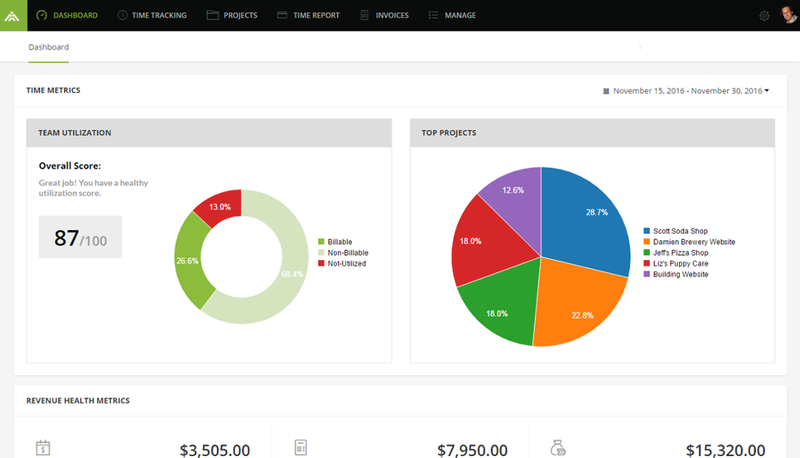 We make it simple for you to track all your time spent on projects to understand your profits. Easily convert time tracked into invoices that clients can pay online. With Minterapp, It is easier to track time and generate client’s invoices to keep your business running. Track time spent on your projects. Each user can monitor how much time they have spent on a particular task. Convert tracked time into an invoice with a click of a button. Create detailed estimates for your clients. Give yourself a professional look to help you close the project. Time to get paid. Generate your invoice and send it to your client. They can pay quickly by Paypal or Stripe. You will be able to see all invoices that have been drafted, pending, or paid. From one dashboard you can see how your company is doing. Minterapp is a time tracking tool for startups and small businesses who want an online tool that automatically tracks their project’s time and generate an invoice in a single click. At Minterapp we want to help businesses with project time tracking so that they can focus on other parts of the business and grow accordingly. different departments on your projects. Clients love us because it is easy. 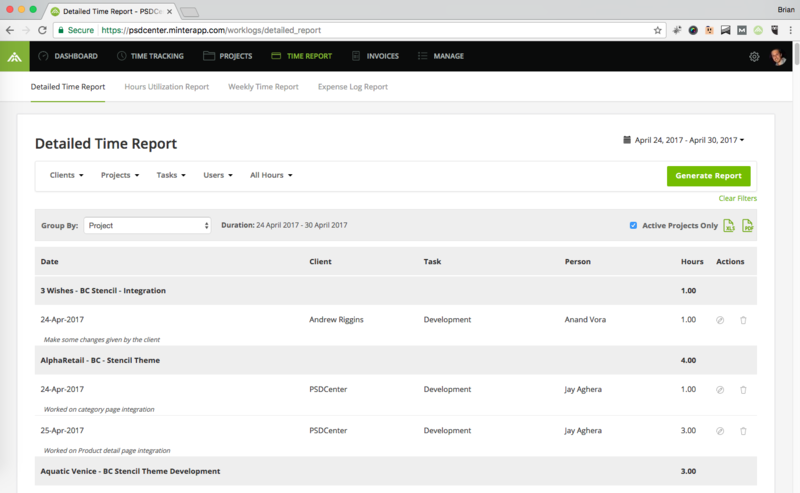 Minterapp can track time on your projects as billable or non-billable. Reports will give you insights about your business; you would never know. Time tracking on projects has never been so powerful.